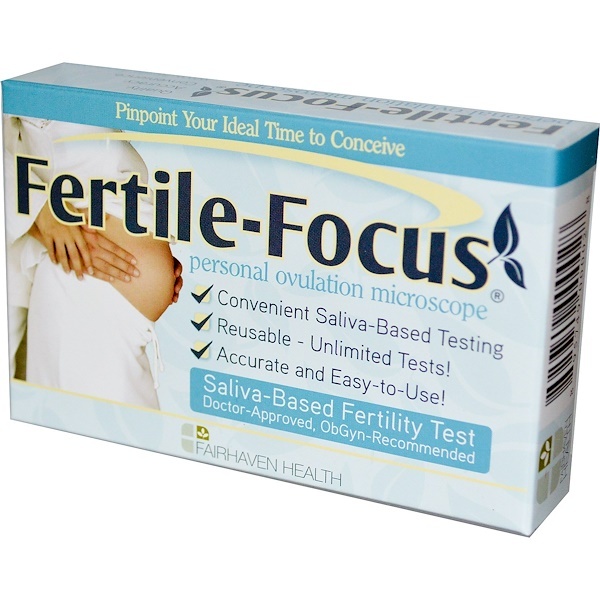 Identify Your Peak Fertile Days with Ease! Unlimited tests. 98% accurate. Safe and hygienic. 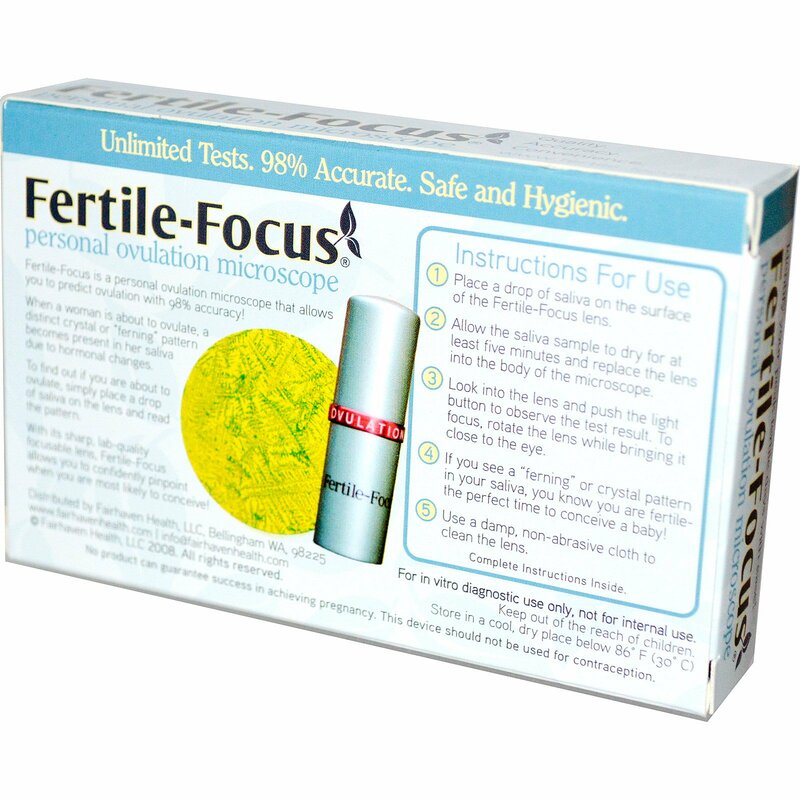 Fertile-Focus is a personal ovulation microscope that allows you to predict ovulation with 98% accuracy! When a women is about to ovulate, a distinct crystal or "ferning" pattern becomes present in her saliva due to hormonal changes. To find out if you are about to ovulate, simply place a drop of saliva on the lens and read the pattern. With its sharp, lab-quality focusable lens, Fertile-Focus allows you to confidently pinpoint when you are most likely to conceive! Place a drop of saliva on the surface of the Fertile-Focus lens. If you see a "ferning" or crystal pattern in your saliva, you know you are fertile-the perfect time to conceive a baby! Use a damp, non-abrasive cloth to clean the lens. For in vitro diagnostic use only, not for internal use. Store in a cool, dry place below 86°F (30°C). 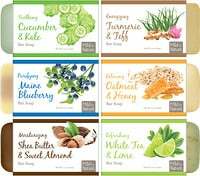 No product can guarantee success in achieving pregnancy. This device should not be used for contraception.